Visit our projects section to see our exciting on-going projects and new projects planned at Open Road West Norfolk. Visit our news section which is updated regularly to find out about our breaking news, current events and projects happening at Open Road West Norfolk. Visit our qualification section to see what accredited qualifications are currently on offer and who they are suitable for. 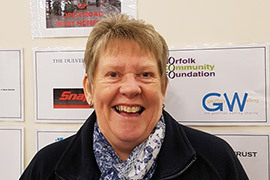 We are always very happy to accept donations direct to the charity Open Road West Norfolk at 17 Rollesby Road, Hardwick Industrial Estate, King’s Lynn, PE30 4LS. 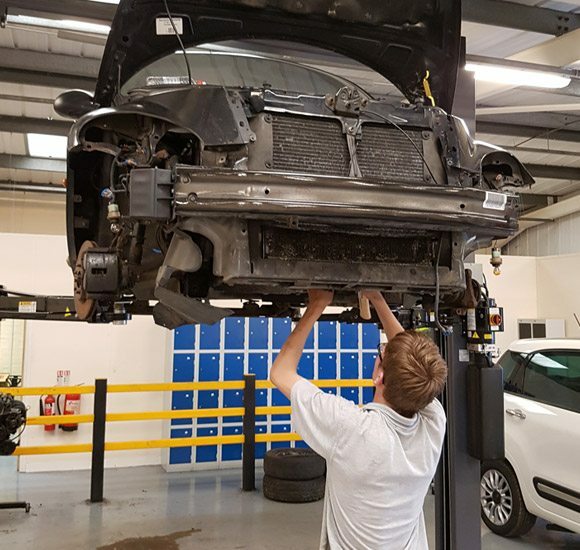 Open Road West Norfolk is a modern, well-equipped state of the art automotive workshop and training facility, a safe place of learning, while at the same time being fun and exciting. Open Road through the attraction of motor vehicles is the catalyst that captures the attention and interest of young people; it generates the desire to achieve more as an individual, and to help others by developing team player skills. Open Road drives a culture of hard work, a place where application, positive attitude and teamwork will be acknowledged and appropriately rewarded, ultimately leading to professionally recognised qualifications that will help students find their way onto a career path that will sustain and reward them for the future, a profession to be proud of.